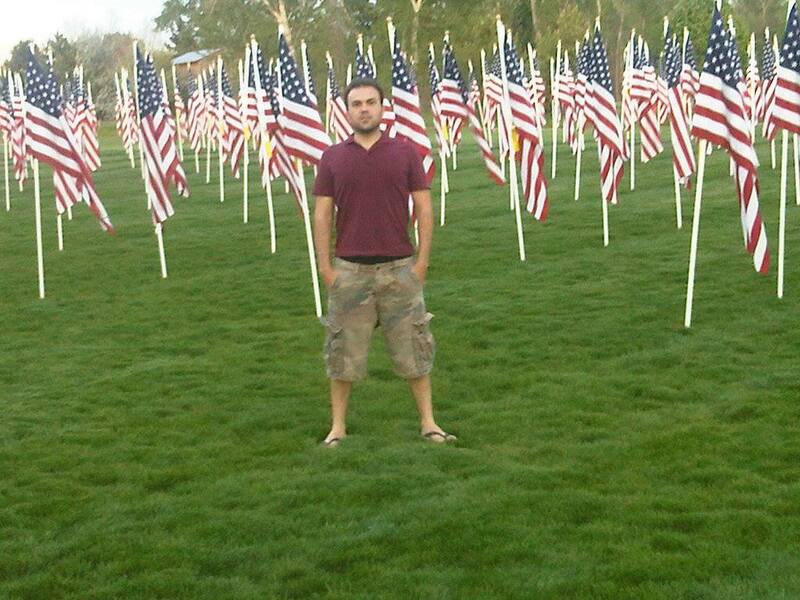 To say that I am just disappointed in this whole Iranian deal is an understatement. The first email I opened up was on how a deal is on the table and how Pastor Saeed and three other imprisoned Christians were taken off the table. This is the email I received in my email. We have more idiots running this country than I can even begin to count. American Pastor Saeed has been abandoned. The Obama Administration just reached a nuclear deal with Iran, leaving Pastor Saeed and three other American hostages behind. President Obama broke a promise to Pastor Saeed’s family. He promised to make Pastor Saeed’s release a “top priority.” Instead, this U.S. citizen is left to suffer beatings, torment, and excruciating pain in one of the world’s worst prisons because he is a Christian. The Administration has committed diplomatic malpractice. It’s unconscionable. But the fight isn’t over. The deal isn’t final. Congress has a voice. We’re aggressively working in the House and Senate, demanding Congress reject the deal. Pastor Saeed desperately needs your voice more now than ever. Time is of the essence. His freedom is at stake. Do not be silent as Pastor Saeed suffers. Be heard now. Pastor Saeed is an American that is prison in Iran. He needs a lot of prayers since our country has refused to secure his release. I don’t like getting into politics and I refuse to get into arguments or heated debates over it. But what is bothering me is that Pastor Saeed is an American citizen that has been in prison for over 3 yrs now because he is a believer in Christ. If he denounces God, then he will be released. Here is a link for Pastor Saeed’s release information on Facebook. Pastor Saeed’t wife made this statement on the page. Many of you have asked if Saeed was part of the nuclear deal that was reached with Iran a few hours ago. I am sorry to say that Saeed was NOT part of the deal and that State Department has NOT provided any assurance of Saeed’s release. The Lord has been preparing me for this. Our hope is in the Lord. We had all prayed that God would deliver Saeed and that He would get all of the Glory and this is exactly what is happening. Thank you for your continued prayers. Our family needs it and appreciates it. 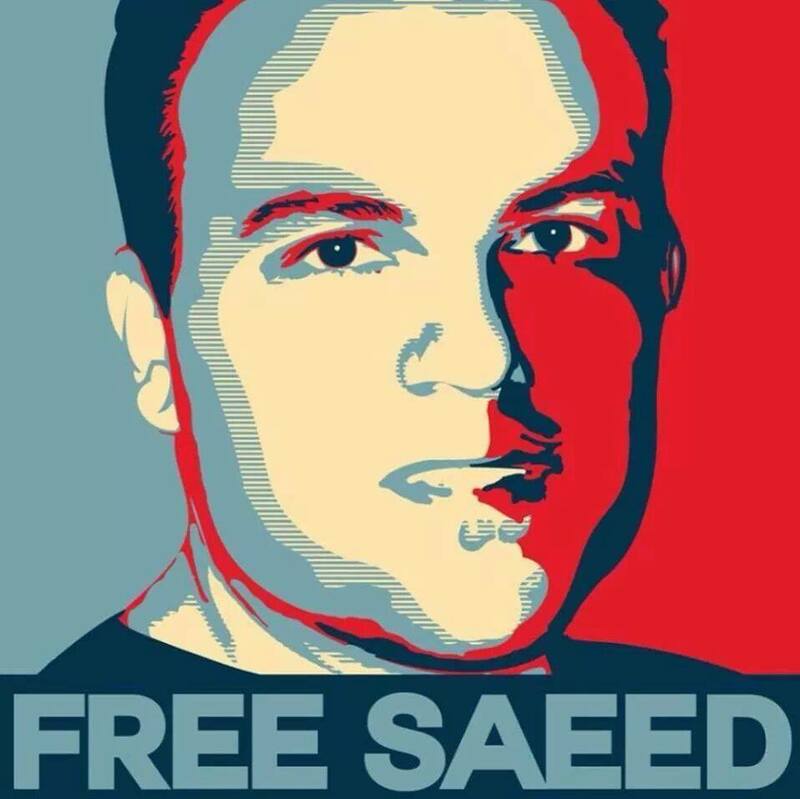 I’m going to end this post with just a couple links, Sign the petition to bring Saeed Home… Watch the video about Pastor Saeed and share it with as many as you can. I am only one person among thousands that are praying for him. If our country isn’t going to do more, I know that God can make all things possible.